If you try to use the YouTube Keyword Tool at youtube.com/keyword_tool you will not get very far. 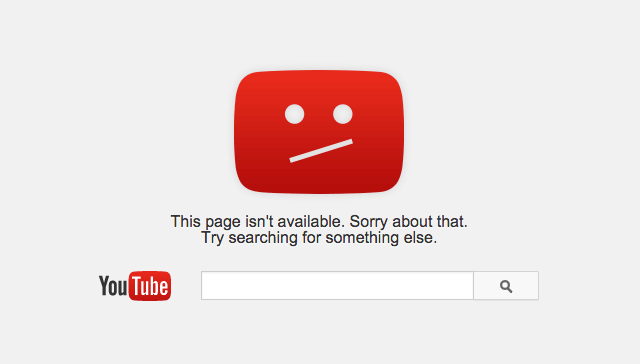 Instead, you will be sent to a YouTube 404 page not found page, with a search box that says "This page isn't available. Sorry about that. Try searching for something else." Gianluca Fiorelli notified me of this on Twitter. Any loss of keyword tools is not fun for SEMs.